We provide new home theater installation and existing home theater wiring and repair services. Lighting is the final touch to the perfect home theater room. It illuminates the room, creating the perfect lighting to control the mood. best to suit your needs. 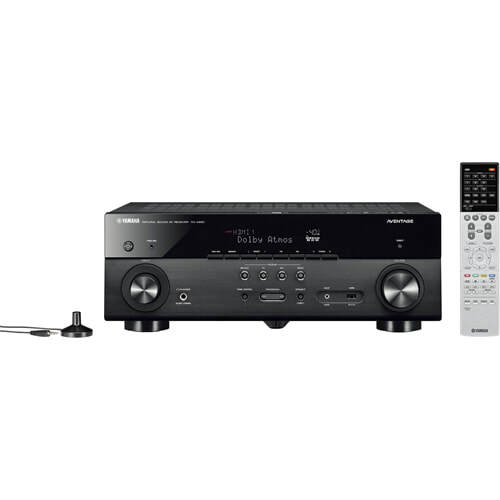 Already have a home theater system? We will install your own system and mount your speakers for an affordable price. No project is too big or small. Going out to watch a movie today can cost an arm and a leg, and that’s not even including extras like drinks and snacks to eat while watching. Overall, a trip to the movies can be a huge expense, especially if you take the whole family along. But what if you could get the same experience without the exorbitant ticket prices? Well, Installation of Home Theater has become easier than ever before, meaning that you can get the same immersion as the theater without the cost or having to listen to your seat neighbors talking the whole time. Let’s see what you can do. Do you want something that is akin to a boutique movie theater in your home, complete with rows of comfortable seats and a projector screen? Or do you want something a bit more modest that utilizes your current living room space, but enhances it to make it more immersive? Regardless of your wants or needs, the installation of your home theater is both quick and easy, with new installs taking only a few days to complete, depending on how much you want to do. Mounted-Up has plenty of solutions for your home that will turn your house into an entertainment Mecca. No home theater is complete without putting in a state-of-the-art surround sound system to go with your impressive display. You'll want to feel the action as you are wrapped up in the visual and auditory experience of your favorite movie, show, or video game. If you’ve never had such an experience before, it is spine tingling and exciting each time you watch. Mounted-Up can make sure that you get the best sound for your space, regardless of the floor plan or setup you want. One of the great things about going to a nice theater is that you get seats that recline and hug your body to help you get the most enjoyment out of your ticket. You can recreate that feeling at home by installing better seats that will make it so you never want to leave. Best of all, you can have rows of them so that your whole family can enjoy them rather than people fighting over “the good seat” each time you want to watch something. 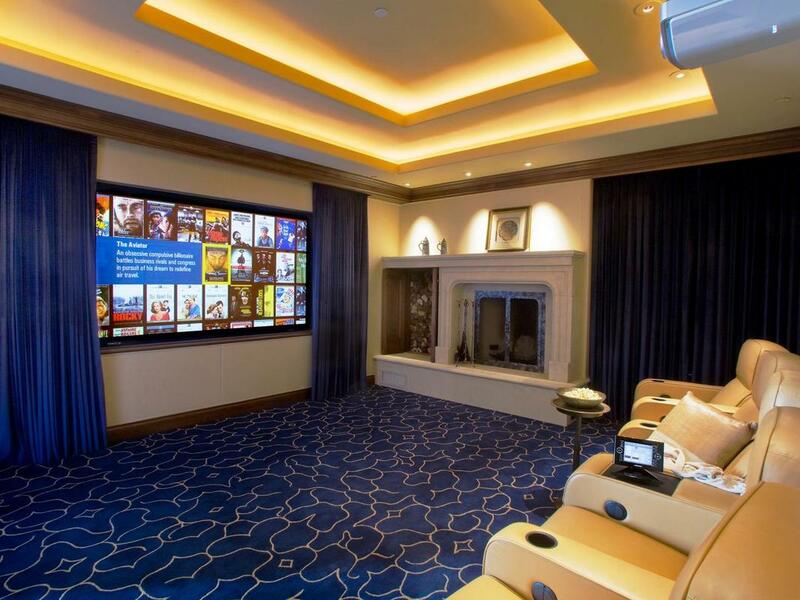 When it comes to home theater installations in Atlanta, GA, no one does it like Mounted-UP. With over twenty-five years of experience, you will be getting the best every time.